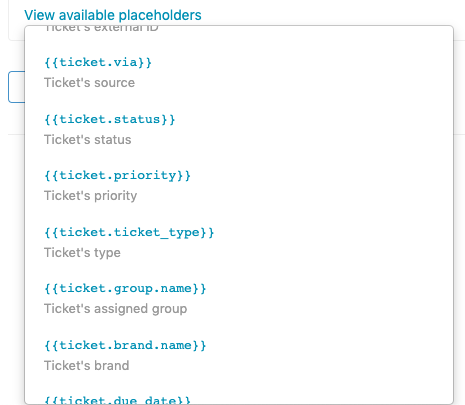 Iterable can ingest Zendesk webhooks to enable the automation of user profile updates and messaging campaigns based on user actions taken and tickets filed in Zendesk. This integration requires an Iterable account and a Zendesk account. If you’re not already an Iterable client, request a demo to discuss how the Iterable and Zendesk integration can work for you. You must have Zendesk admin access to setup this integration. Reference this Zendesk support doc for further help setting up the webhook in Zendesk. Sign in to Iterable account at https://app.iterable.com/login/. 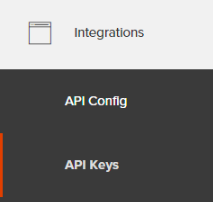 Copy the API key from the Key column of the Existing API Keys table. 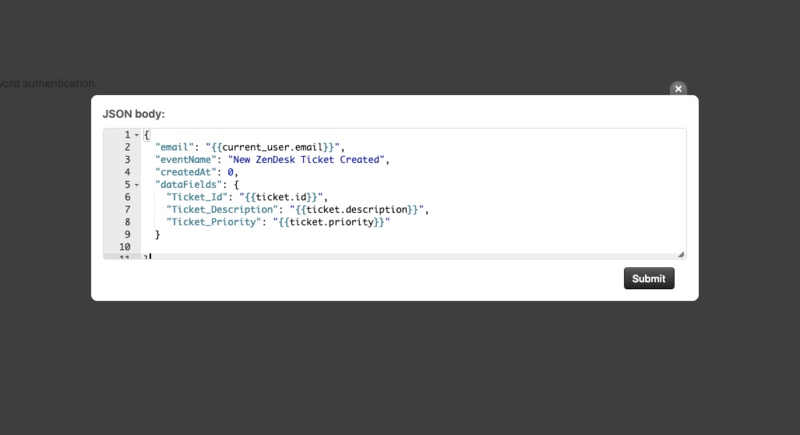 This example demonstrates how to create a Zendesk webhook that will post an event to Iterable's /events/track endpoint. You can also use this method to update information on the user profile simply by mapping the webhook (or Notify Target, as Zendesk refers to it) to the /users/updateendpoint. 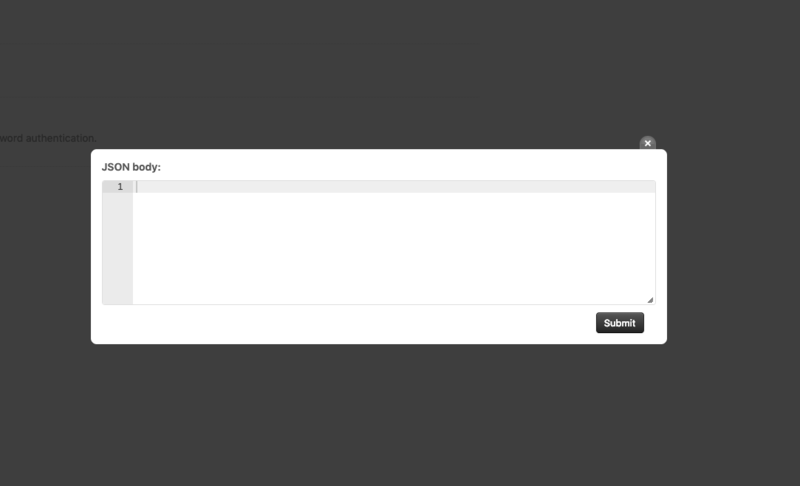 In Zendesk Support, click the Admin icon ( ) in the left sidebar. Then, select Settings > Extensions. Click the Targets tab and click Add Target. For Content type, choose JSON. You will be taken to a page where you can test a call to Iterable’s endpoint with your proposed JSON body. Please note that you need to structure the JSON body in accordance with the Iterable endpoint the Zendesk Webhook is pointing at. Please refer to Iterable's API docs for examples. In a new browser tab, open Business Rules > Triggers. Click Create New Trigger and set up your logic. 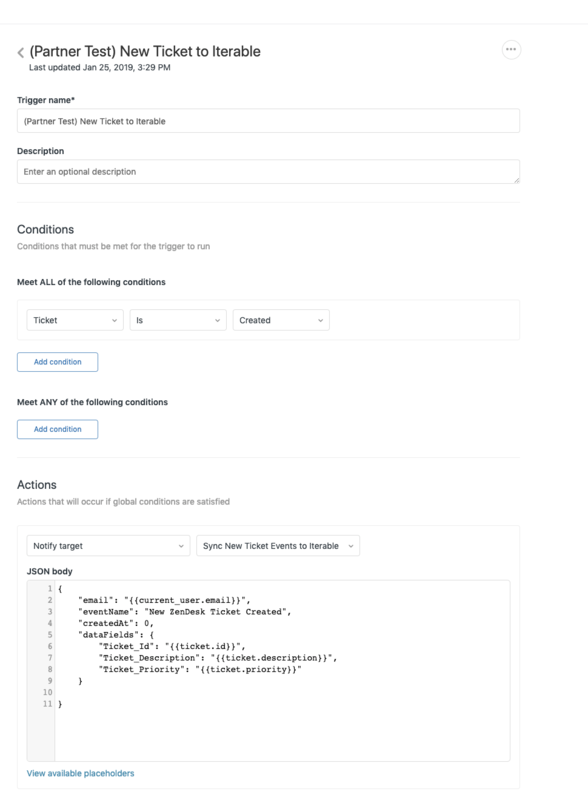 In the Actions section, map the trigger to the webhook you just created. For the first dropdown, select Notify Target. For the second dropdown, select Title of the webhook defined in step 3. Format the JSON payload as specified by Iterable's /events/track API. The JSON body should look similar to the screenshot above, and must contain an email and eventName parameter. Copy the JSON body into the webhook configuration in the previous browser tab. If you don’t get an error code, login to your Iterable account and check the event under the test user’s email you used. Once you’ve confirmed Iterable ingested the test event, confirm that the trigger is active. Your automated webhook from Zendesk to Iterable is now set up and you can use events ingested from Zendesk to trigger messaging campaigns.